2011 Chevrolet Silverado 2500HD DIESEL LTZ Crew Cab 4WD ONE OWNER WITH CLEAN CARFAX . 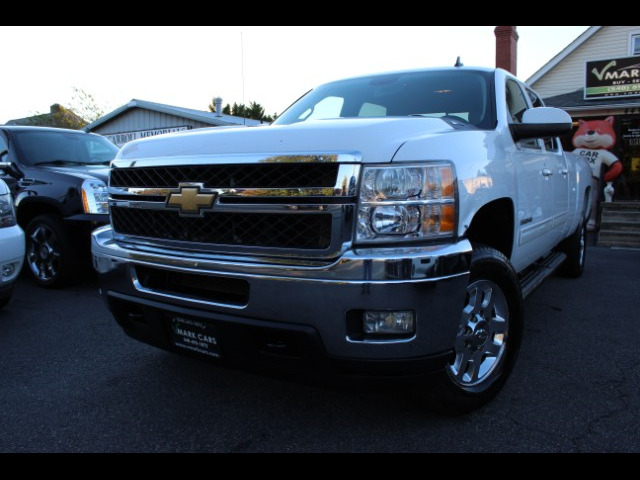 Truck from GA.
2011 Chevrolet Silverado 2500HD LTZ Crew Cab 4WD ONE OWNER WIT CLEAN CARFAX. Truck from GA.